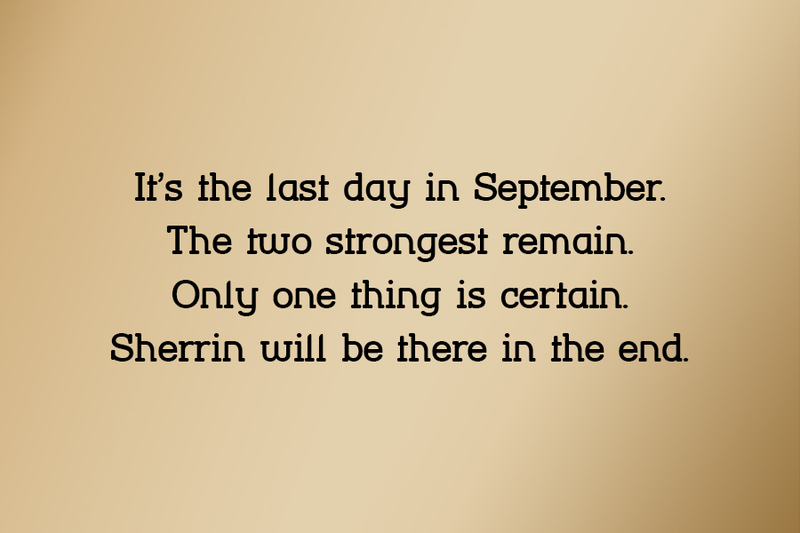 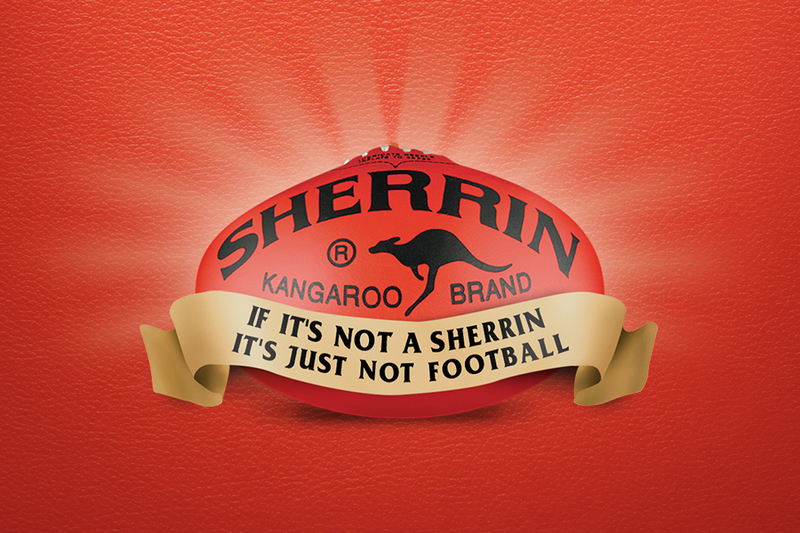 If it’s not a Sherrin, it’s just not football – very true blue words indeed. 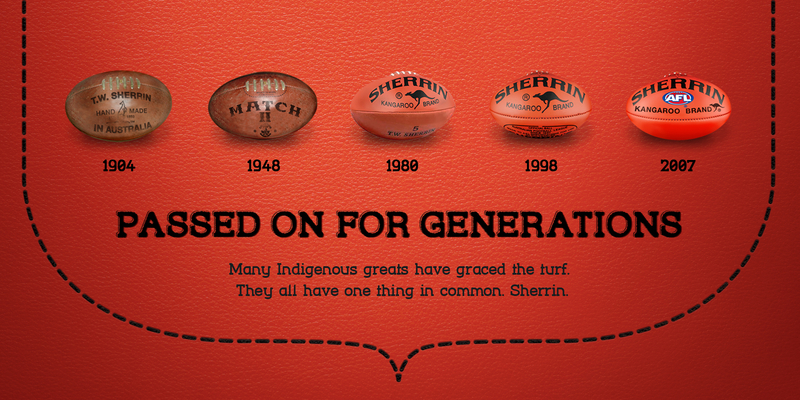 We started by developing an authentic brand voice for Sherrin – trusted, confident and all knowing in tone. 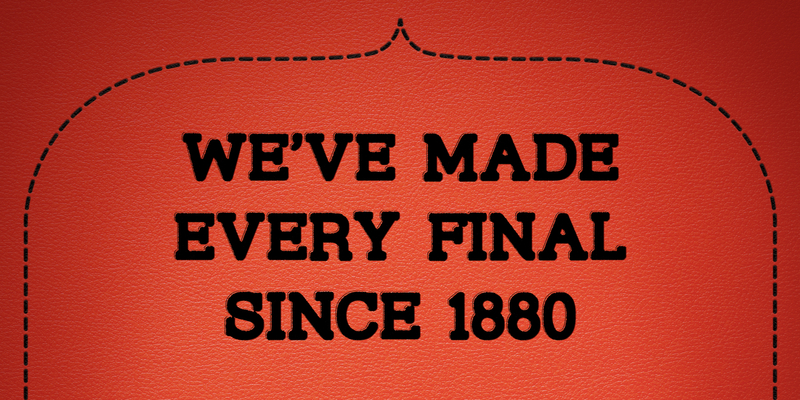 Sherrin saluted all the feature games of the season via the weekly Footy Record, bringing to life this true Australian icon of our great game.